Music video produced and directed by amp for Ricky Gunn and New Canvas Entertainment in Nashville, TN. It aired on CMT. Ricky Gunn "Livin' Like Me"
Allen has more than 31 years of experience. He is available as a Director of Photography and as a Director with experience across multiple genres from documentaries, to corporate films, music videos, narrative fiction and commercials. 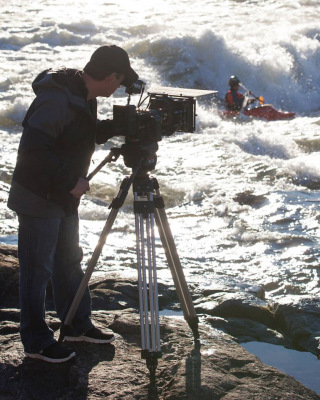 AMP uses specialized equipment such as UAVs, Jimmy Jib, camera stabilizers and motion control rigs to deliver cinematic images to tell your story in an epic way.